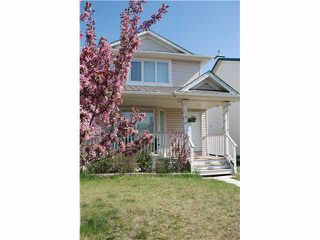 *Open house Sat Mar 8th 1:00-4:00pm*Pride of ownership reflects throughout this two-storey home in desirable Coventry Hills. Just steps from a park and walking distance to school, shopping and Cardel Place, this home features a cozy front veranda that opens to a large living and dining room with huge bright windows. 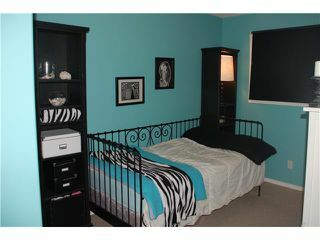 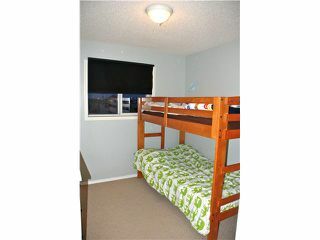 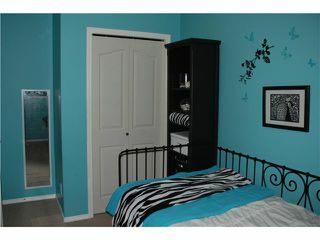 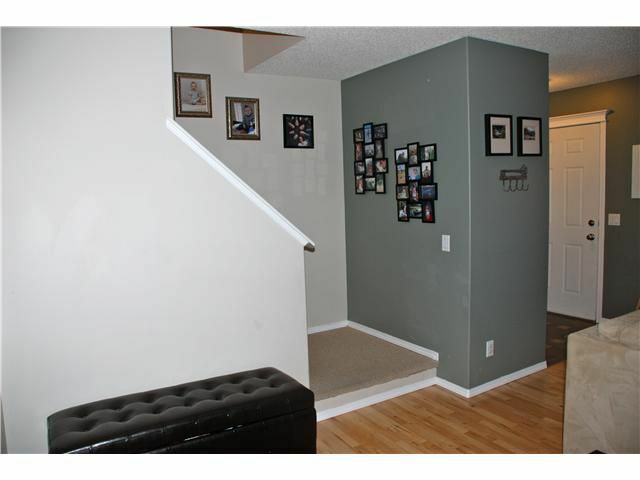 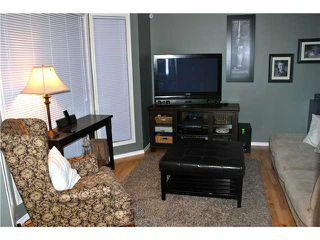 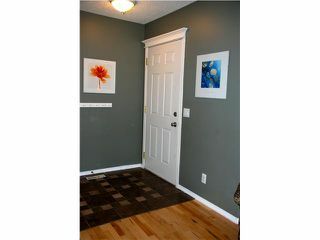 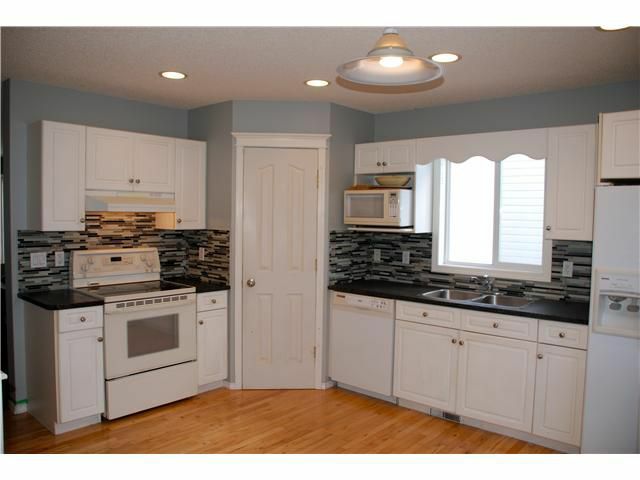 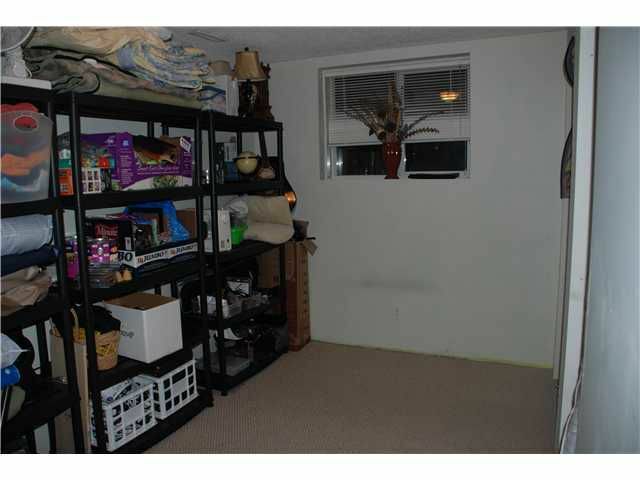 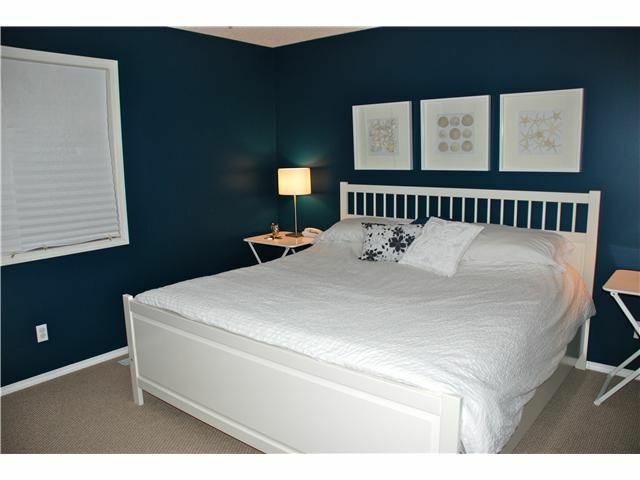 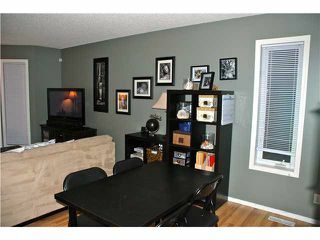 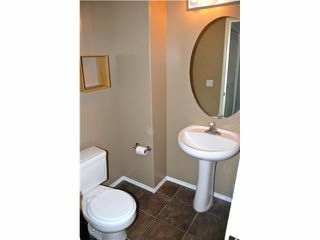 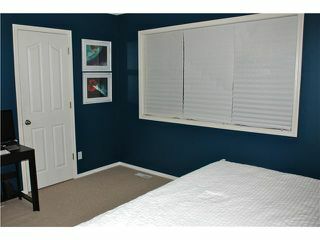 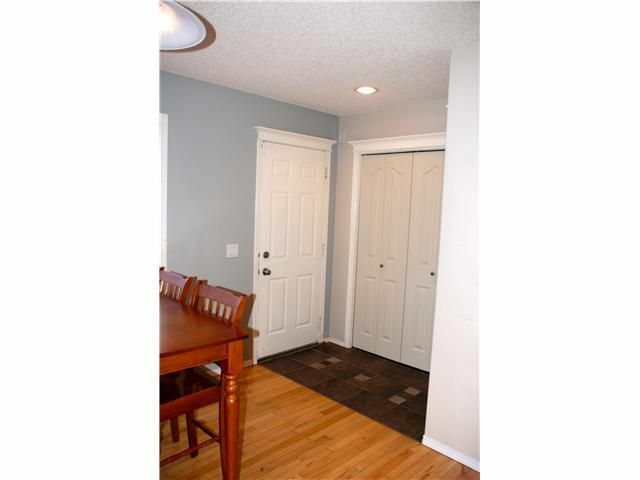 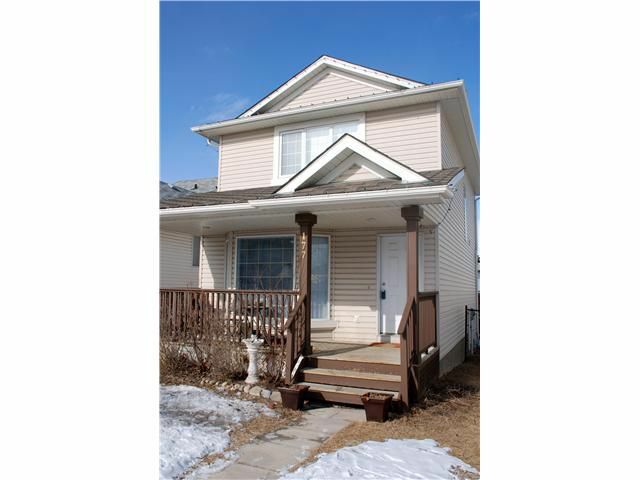 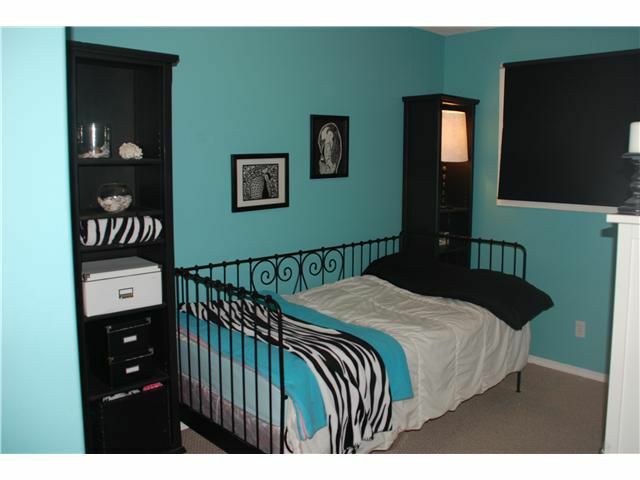 The main floor is upgraded with maple hardwood throughout, and ceramic tile in the entrances and bathrooms. 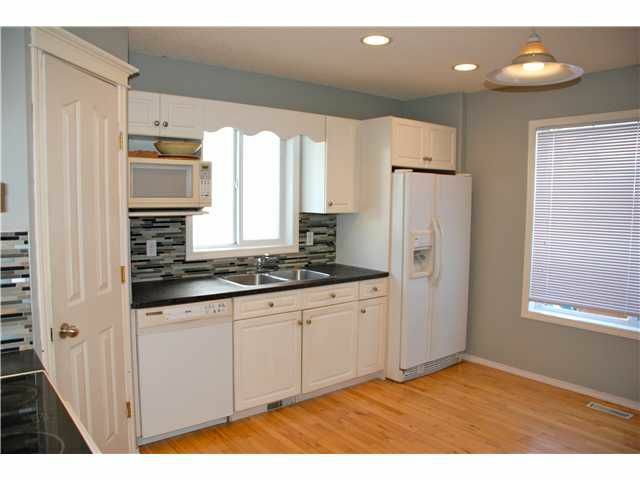 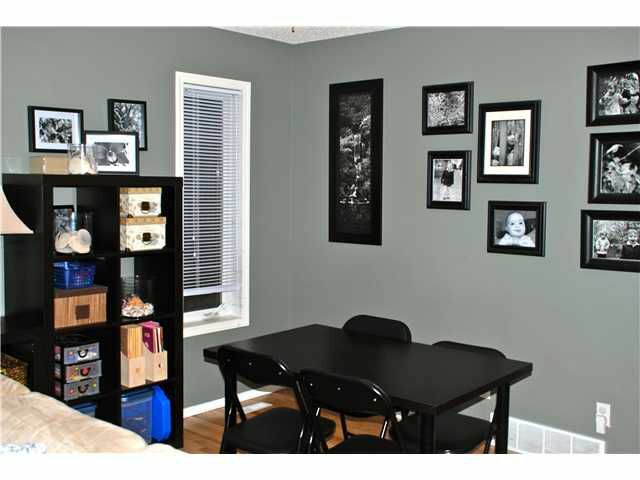 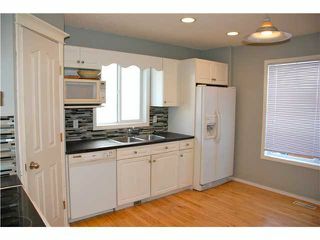 A recently updated, spacious eat-in kitchen with corner pantry and a ? 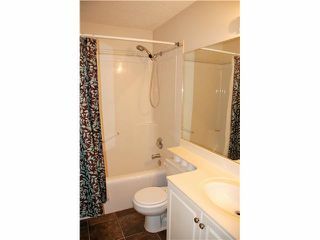 bath complete the main floor. 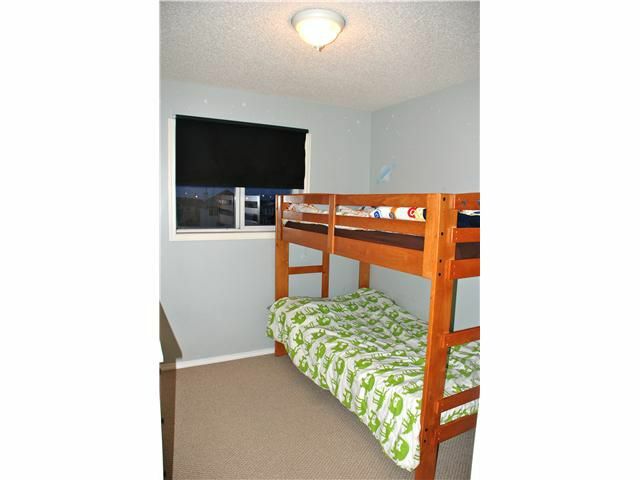 The second storey boasts a large master bedroom with walk-in closet, as well as two good-sized additional rooms and a full 4-piece bathroom. 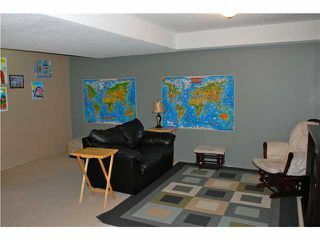 This home is completed by a fully finished basement that boasts a large living area wired for home theater and a fourth bedroom. The spacious backyard is highlighted by a huge deck, complete with a full pergola that is perfect for eating, entertaining and cooking. 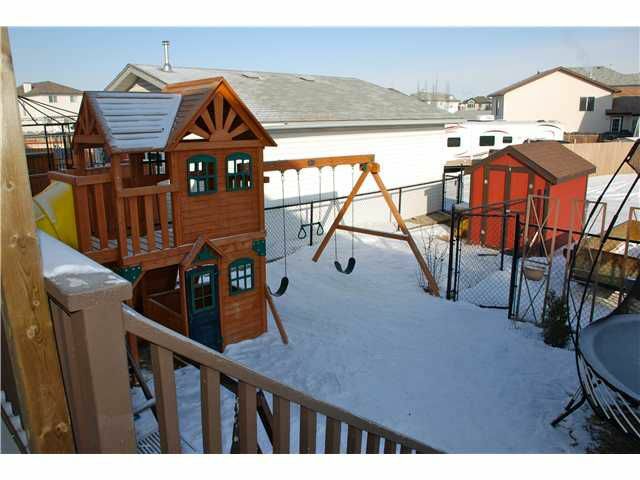 The fully fenced yard also includes a storage shed and large gravel parking pad.